Mineral Healing Workshops - Part 2. History of Mineral Healing. 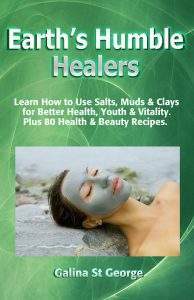 Read More Mineral Healing Workshops - Part 2. History of Mineral Healing. 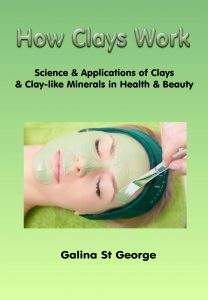 "How Clays Work - Science & Applications of Clays in Health & Beauty" is my second book in the Mineral Healing books series published on Amazon. The book is available both on Kindle and as a hard copy. How Much Should I Trust My Doctor? 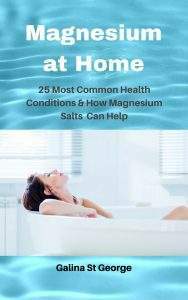 Copyright © 2019 Pure Nature Cures. Powered by WordPress and Themelia.